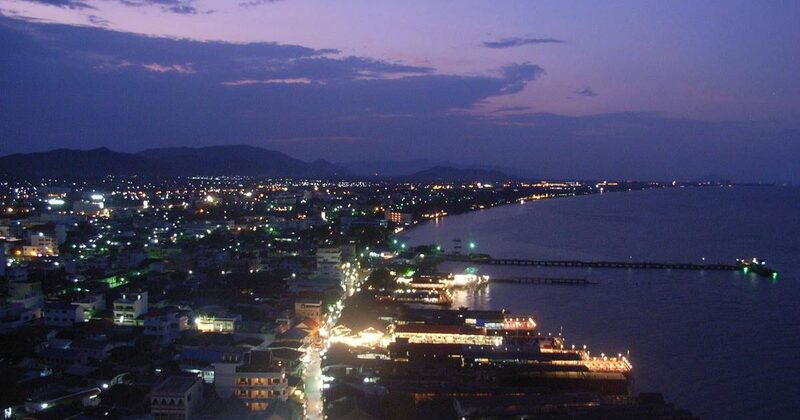 Hua Hin is located on the western side of the Gulf of Thailand, and is approximately a two and one half hour drive from Bangkok. 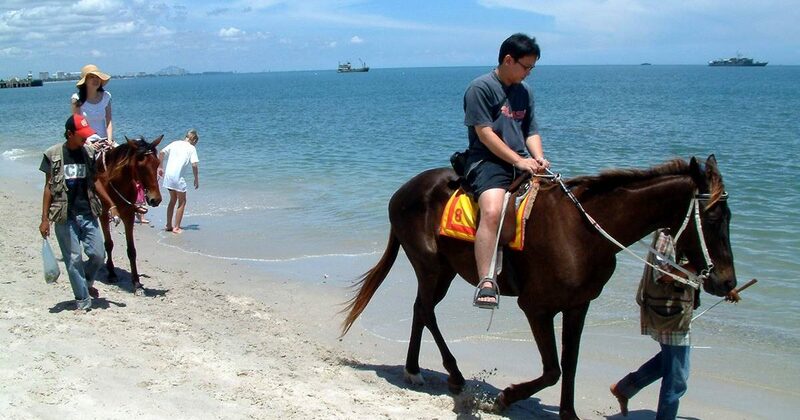 Thailand’s original beach resort, it now sports a great selection of golf courses. 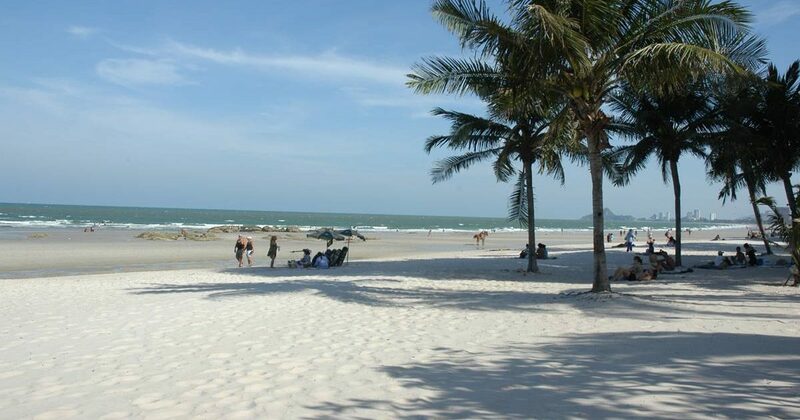 Hua Hin was developed in the early 1920’s by King Rama VII as an ideal getaway from Bangkok. 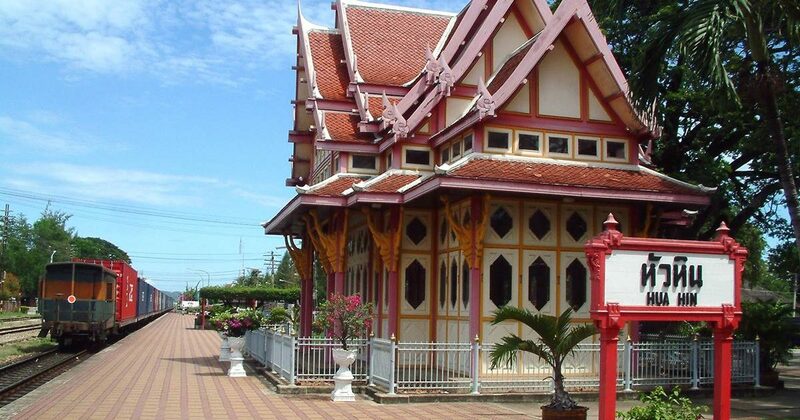 The tranquil fishing village was turned into a resort for the Royal Family and thereafter became popular among the Siam nobility and upper-class. 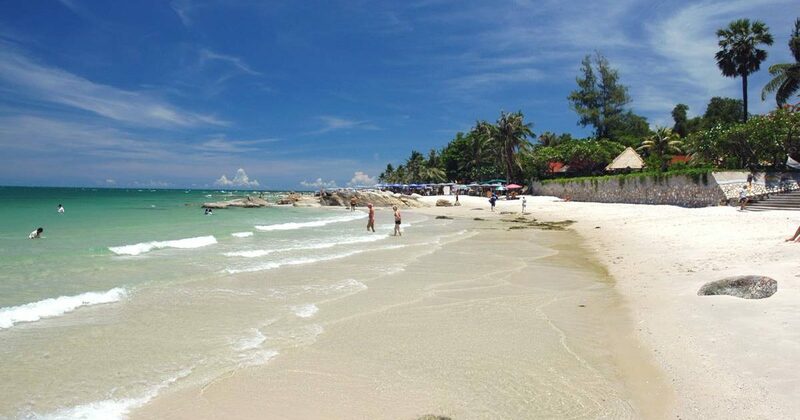 For over 75 years now, the Hua Hin beach resort has been a popular holiday area for affluent Thais and foreigners alike. 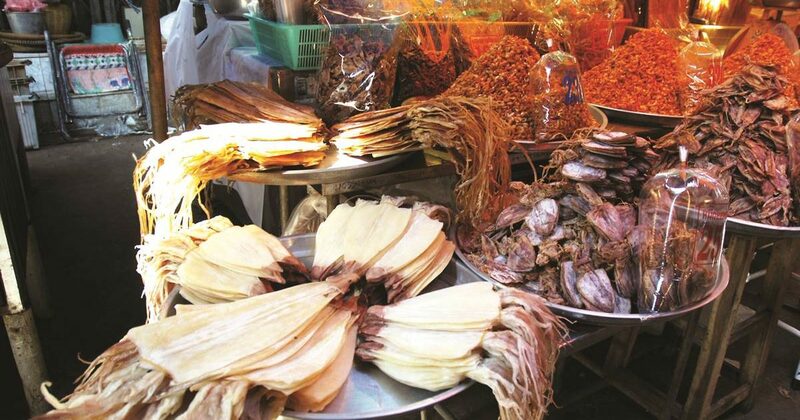 Although it still retains the intimacy of a village, it has successfully incorporated modern luxuries without the commercialism of other resorts. 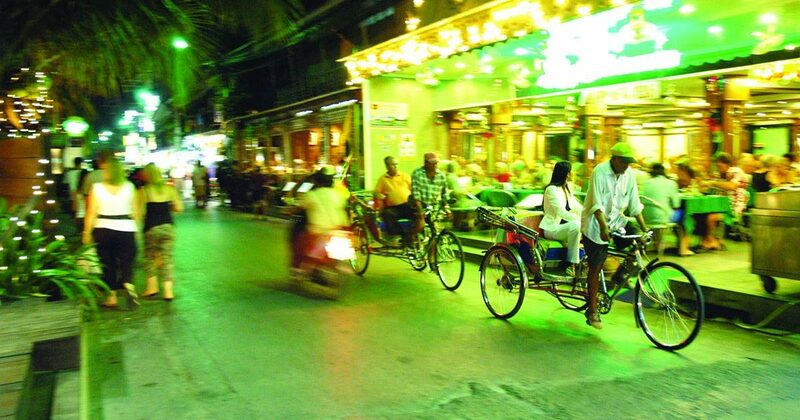 The area has kept much of its old world charm and colorful ways. 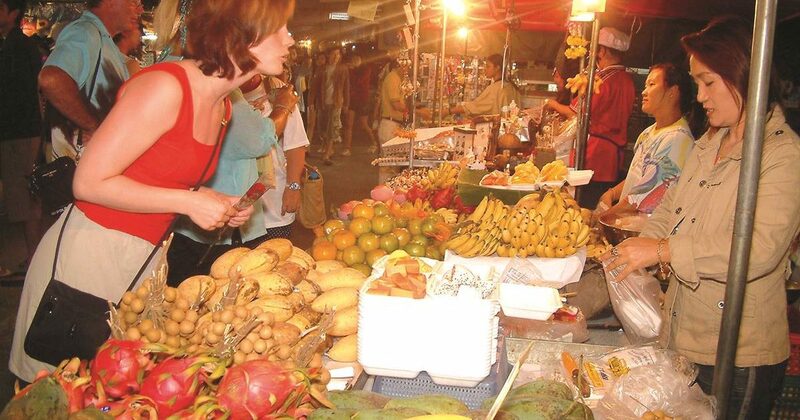 Holidaymakers can stroll down and explore Hua Hin’s winding roads with a great variety of shops, boutiques, superb restaurants, and nightmarkets.